The Drydock Footwear Group is a joint venture with New Balance. It is home to the Aravon, Cobb Hill, and Cobb Hill brands. 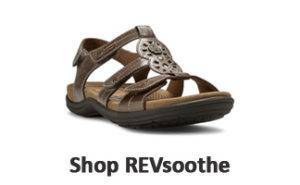 From go-anywhere sandals to been-everywhere waterproof hikers, everything we make is a perfect blend of comfort and style. Always available in an extended range of sizes and widths, we’re certain your shoes will fit your feet as comfortably as the occasion. Cobb Hill’s story begins in 1971 in a small town in Massachusetts where a father-son team made obvious observation that forever changed the landscape of comfort footwear; why aren’t there dress and casual shoes as comfortable as sneakers? Shorty, they took the answer into their own hands, establishing The Rockport Company and introducing the first dress shoes with built-in sport technology. Nearly 45 years later and their curiosity and commitment to innovation have not shifted back. Most recently, they entered a new chapter in history, joining forces with Boston-based Drydock Footwear to form The Rockport Group. Today, The Rockport Group is home to Rockport, Cobb Hill, Aravon and Dunham, an impressive collection of men’s and women’s brands that offer our customers only the best in fit, technology and comfort. Cobb Hill is located on Boston’s commercial waterfront directly across from the city’s drydocks. Our location and name is a great fit for our culture which is all about developing comfort shoes from every angle — especially below the surface. And being in the midst of this working-class hub is an everyday reminder that if you want to get things done in this world, there’s no substitute for hard work and a roll-up-your-sleeves attitude. Come into any one of our stores, located in Anaheim Hills, Rancho Cucamonga, Riverside, San Dimas and Temecula, today and try on a pair of Cobb Hill shoes! 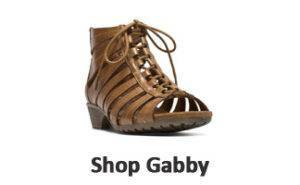 At Lucky Feet Shoes, we carry many Cobb Hill shoes and boots in our stores in Southern California. If you are looking for Cobb Hill shoes in Orange County, the Inland Empire, Los Angeles County, Temecula or Riverside, we have five stores to serve you! 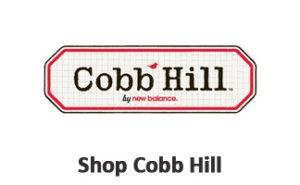 If you are looking for Cobb Hill shoes in Anaheim, Anaheim Hills, Yorba Linda, Brea, Orange, Placentia, Fullerton, Irvine, Villa Park or Tustin; visit our store in Anaheim Hills. 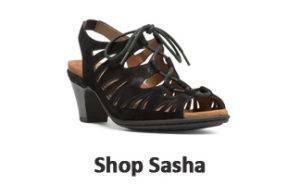 If you are looking for Cobb Hill shoes in San Dimas, Glendora, Pomona, Covina, West Covina, La Verne, Azusa, Diamond Bar or Claremont; visit our store in San Dimas. 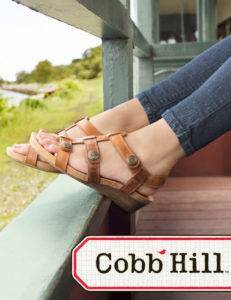 If you are looking for Cobb Hill shoes in Rancho Cucamonga, Ontario, Upland, Fontana, Rialto, Chino, Chino Hills, Mira Loma, Eastvale, Colton or San Bernardino; visit our store in Rancho Cucamonga. If you are looking for Cobb Hill shoes in Riverside, Moreno Valley, Corona, Rubidoux, Loma Linda, Grand Terrace, Redlands or Norco; visit our store in Riverside. If you are looking for Cobb Hill shoes in the Temecula Valley, Murrieta, Fallbrook, Lake Elsinore, Wildomar, Hemet, San Jacinto, Pala, Sun City, Menifee, Canyon Lake, Perris, Bonsall or Anza, visit our store in Temecula.